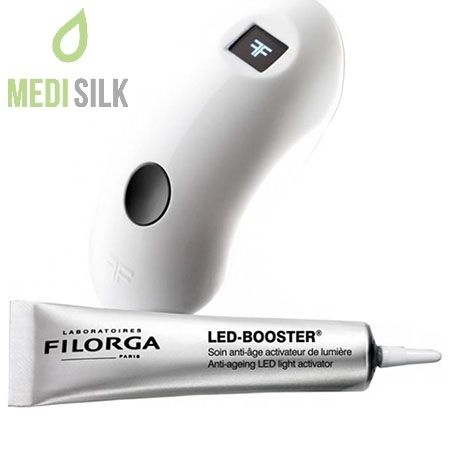 Filorga Lumitherapist is an innovative LED cell regeneration stimulator, which powerful and completely safe action is aimed at stimulating cell synthesis in the dermis for younger and healthier looking skin. What will you get when you purchase the product? 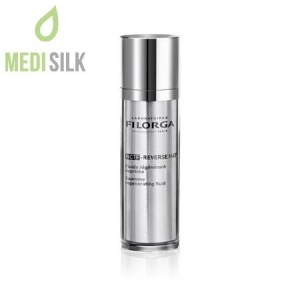 What makes Filorga Lumitherapist one of the most preferred choices for skin regeneration product? The LED light stimulator is an easy-to-use, painless and extremely efficient way to get beautiful, vibrant, radiant and naturally regenerated skin, without expensive beauty salon treatments, without any discomfort and above all – without depriving yourself of solid money in the name of aesthetics. 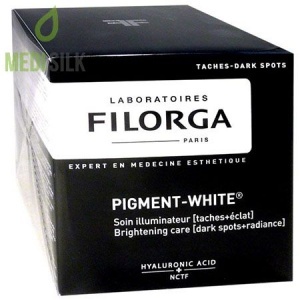 Filorga’s unique product is a serious enemy of pigment stains, wrinkle destroyer and a personal aesthetic adviser for an excellent and healthy, natural looking complexion. 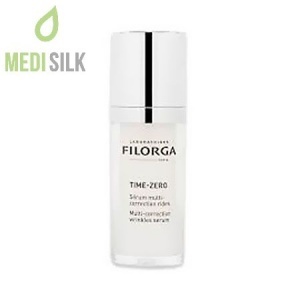 Filorga Lumitherapist will stop the time for you and will become your most faithful anti-aging ally. 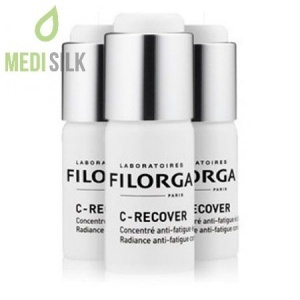 How to use Filorga Lumitherapist? LUMITHERAPIST® returns your beauty and self-esteem in just 5 minutes. Place the device directly onto the well-cleaned skin and start the session, moving it slowly. 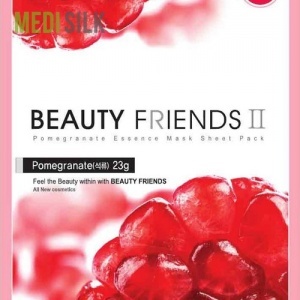 It is suitable for treating areas, which require more intensive care – the zones around the eyes or deep wrinkles. Keep your eyes closed during the procedure. LUMITHERAPIST® will turn off automatically after the session is complete. However, you may end the procedure by pressing the black button on the unit. Results are visible after 3-4 weeks, and your skin is lighter and healthier. Suitable for daily use, in the morning and in the evening.